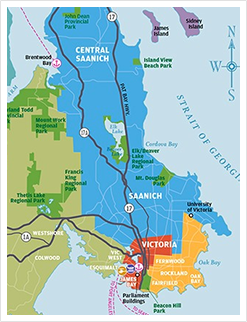 Originally Fort Victoria, a settlement named for Queen Victoria in 1843, modern Victoria (also the provincial capital) is the most British city in Canada. Our rich history holds deep ties to the British Royal Family, and the colonial-era architecture, landmarks, heritage and tradition found across the city make it a popular destination for history buffs and Royal Family fans alike. Victoria has hosted several Royal Visits, including Queen Elizabeth and, most recently, William and Kate, Duke and Duchess of Cambridge, during their Royal Tour in September 2016. Easily create your own royal experience by exploring landmarks and historical sites, museums, Victoria’s boutique shopping scene, or indulging in royal treatment at the Fairmont Empress. First Nations, British and Asian cultural histories make modern Victoria a vibrant, diverse and fun-to-discover city. 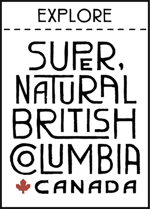 Vancouver Island and Victoria’s rich and fascinating history is rooted in First Nations culture stretching back thousands of years, and British and Asian traditions since the mid 1800s. 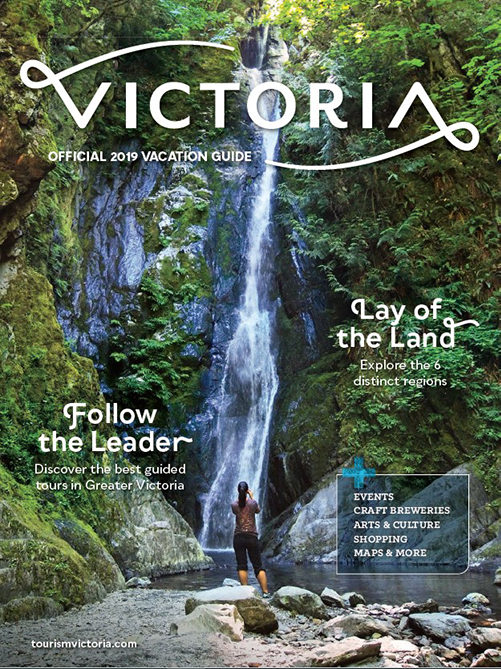 Whether you’re window shopping or out for a marathon shopping spree, Victoria offers everything from quaint shops and local food markets (with over 950 farms nearby), to unique boutiques, local independent retailers and full shopping centres. Timeless and new. Casual and opulent. Leisurely and adventurous. In the heart of this idyllic setting, the world-famous Fairmont Empress awaits you.